You can view the results of a campaign stage, from your live or completed Workflow, by navigating directly to the Workflow canvas or directly to the campaign results within GatorMail. 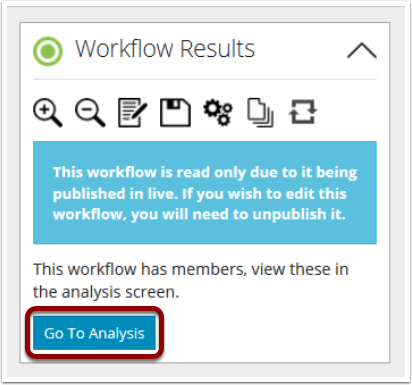 To evaluate the results of your campaign from the Workflow click "View Results" from the chosen Campaign stage. Next: Why isn't my test email going through the Workflow?